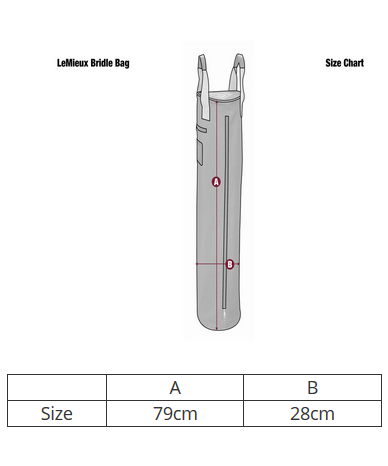 The LeMieux Bridle Bag is made from a strong waterproof denier nylon outer and contains a perfectly sized compartment secured with a zip fastening to store your bridle in. The bag features grab handles for ease of use and a name tag. The perfect addition to anyones travelling kit!